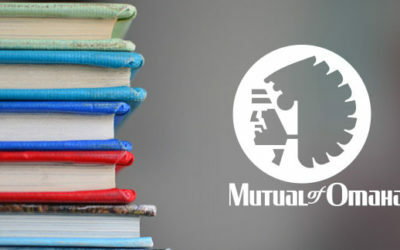 Is William Penn a good life insurance fit for you? Listen to our review by watching this video or read the transcript. Is U.S. Life a good life insurance fit for you? Listen to our review by watching this video or read the transcript. 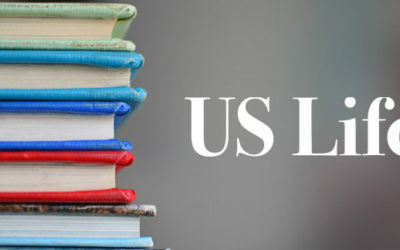 Is United of Omaha a good life insurance fit for you? Listen to our review by watching this video or read the transcript. Is SBLI a good life insurance fit for you? Listen to our review by watching this video or read the transcript. 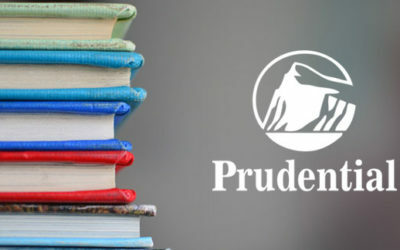 Is Prudential a good life insurance fit for you? Listen to our review by watching this video or read the transcript. If I buy life insurance and die soon after, will the insurance company still pay my beneficiaries the money? Find out by watching this video or reading the transcript. Wondering what happens if your life insurance beneficiary dies before or at the same time as you? Find out how by watching this video or reading the transcript.